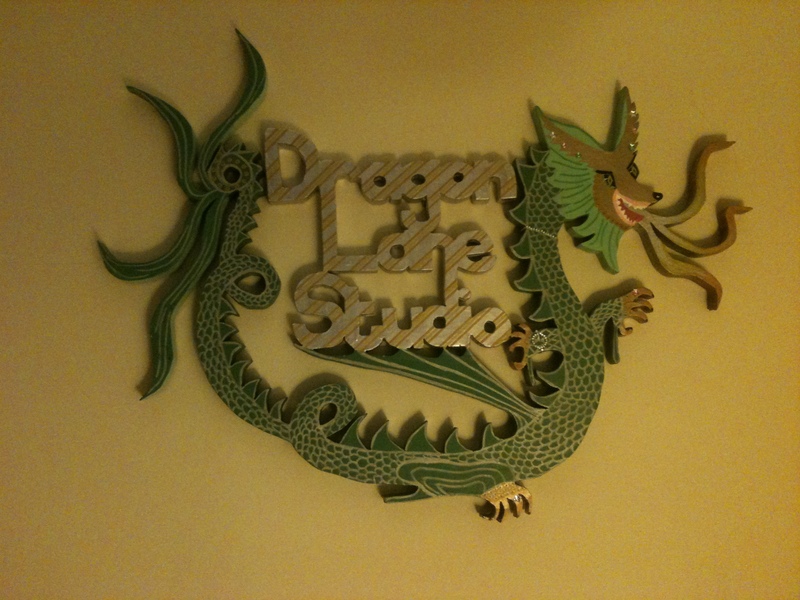 My talented and fantastic neighbor, Diana, made this Dragonlane sign to be hung in my shed so that I can feel inspired as I work. She had never made a sign before…never worked with wood or a saw. She just drew up a design and her husband, Steve, set up a saw in their lounge, and Diana sat down and cut out the sign (all from one piece of wood) and then hand painted the whole thing. She is also an incredible artist and painter but that’s another story. 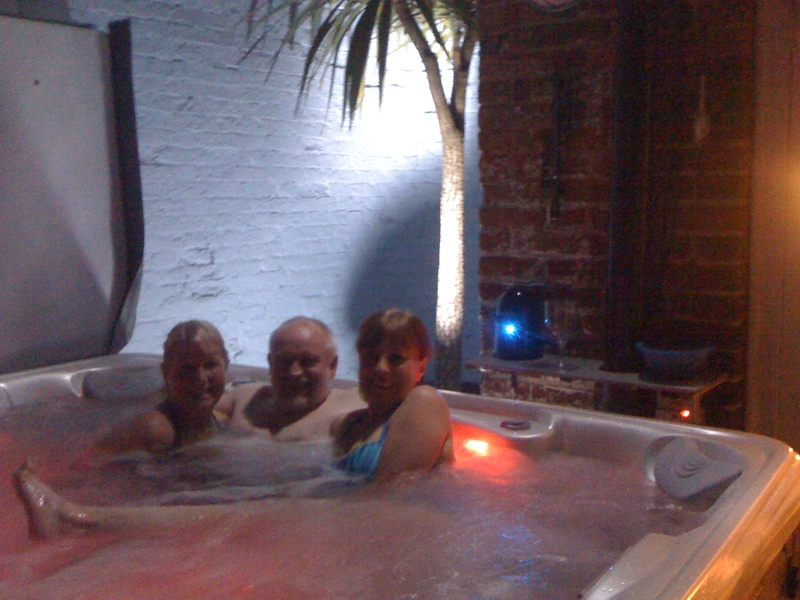 Oh – and did I mention that she and Steve throw fabulous hot tub parties? She’s promising a holiday hot tub evening soon and if you’ve never sat in a hot tub during a cold winter evening, then you don’t know what you’re missing. It’s very… well …sensational! And who said nothing good ever happens in a hot tub? Diana and Steve — THANK YOU!! That is a stunning sign! What a great neighbour. And spa nights? Oh, yes! We loved our cedar tub, summer and winter. A hot tub would be fine. The snow is away and we have cool rainy weather.